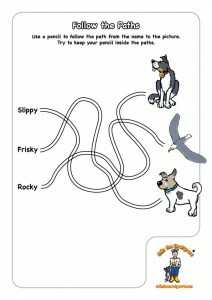 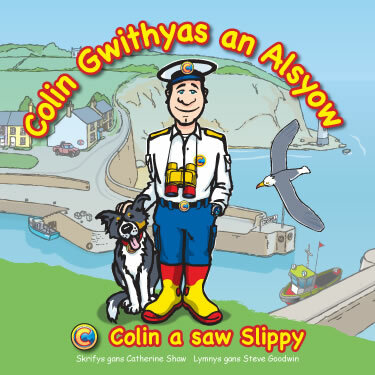 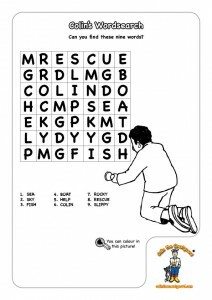 Have fun playing Colin and Rocky’s Puzzles and Games? 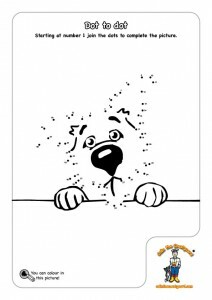 Whose face will you reveal on the Dot to Dot puzzle? 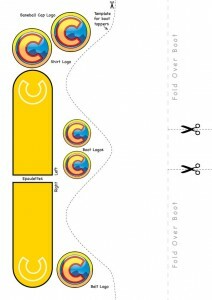 What is the Mystery Message? 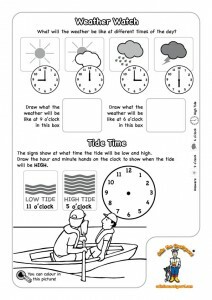 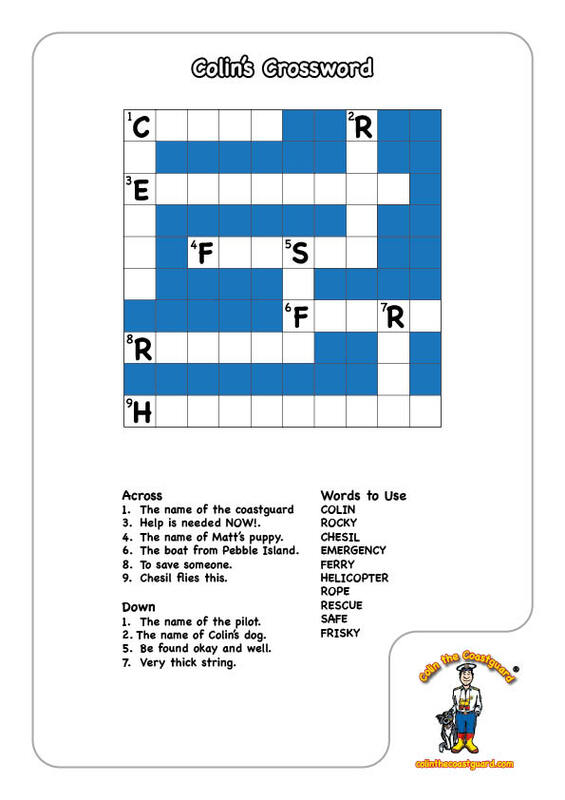 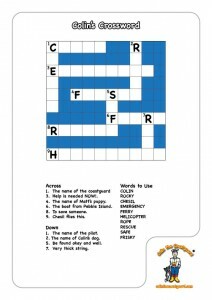 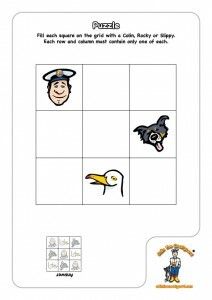 Click on any of the images below to download one or more of the activity sheets. 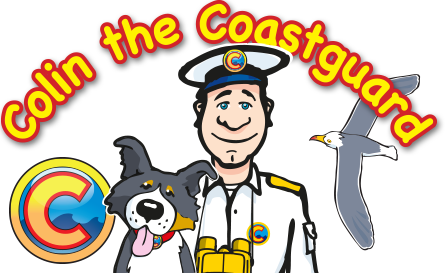 Can you make this yacht with Mistie the cat on board? 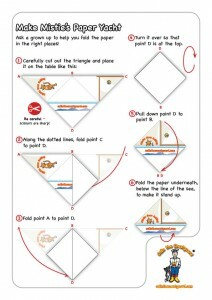 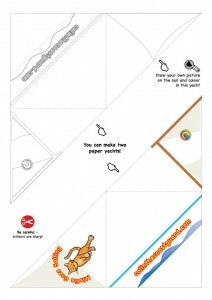 Click on the images to download the card and instructions for making it. 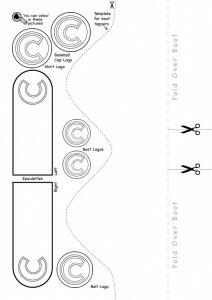 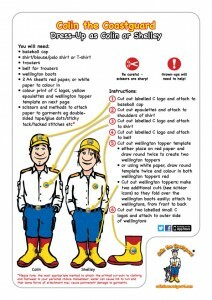 Click on the images below to download the cut-outs and instructions for making the costumes. 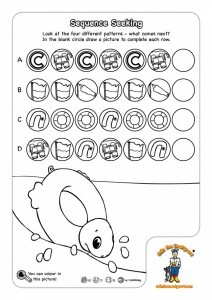 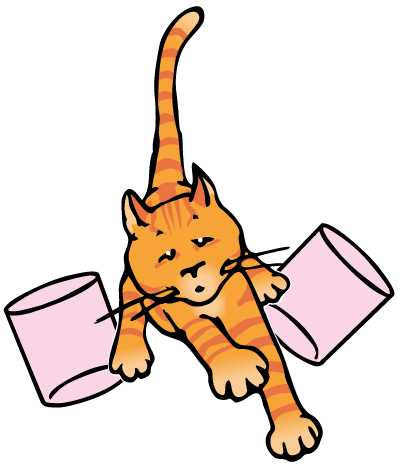 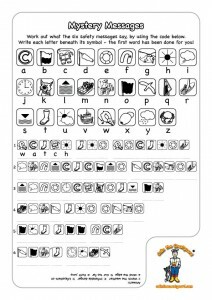 See these pages for a selection of other activity sheets.